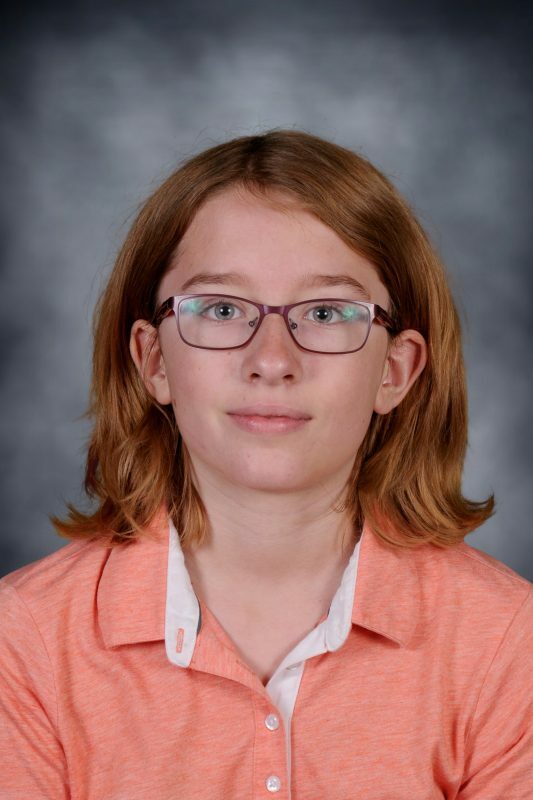 WARSAW — Warsaw Community Schools is proud to announce Sydney Clark, a sixth-grade student at Eisenhower Elementary and daughter of Randy and Jill Clark, has been named a semifinalist eligible to compete in the 2019 National Geographic GeoBee Indiana State Competition. The contest will be held on Friday, March 29. This year, National Geographic increased the prize money for all State GeoBees. State champions will receive a medal, $1,000 in cash and other prizes, as well as a trip to Washington, D.C., to represent their state in the National Championship to be held at National Geographic Society headquarters, May 19-22. Students that come in second and third place will receive cash awards of $300 and $100, respectively.